Samsung Galaxy On8 Goes official at Rs. 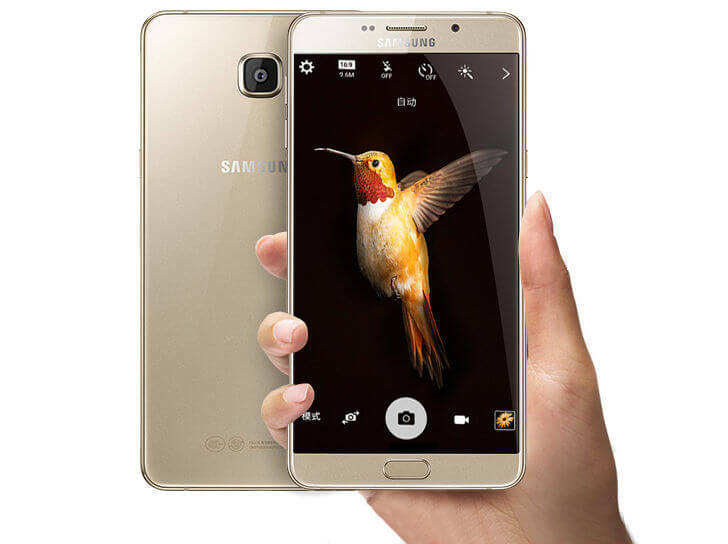 15,900 with 5.5-inch HD AMOLED screen, 4G VoLTE, 13MP. 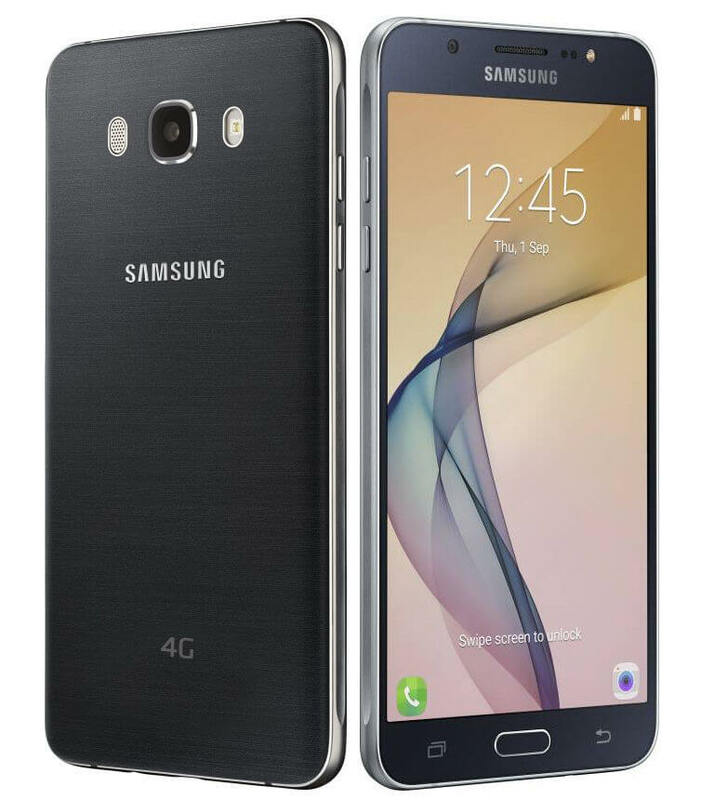 Samsung launched its new flagship smartphone in India name as Samsung Galaxy On8. 5.5-inch variant unit wrapped in a metal body. Full-HD resolution and is AMOLED. 16GB of internal which can be expanded up to 128GB using a microSD card. 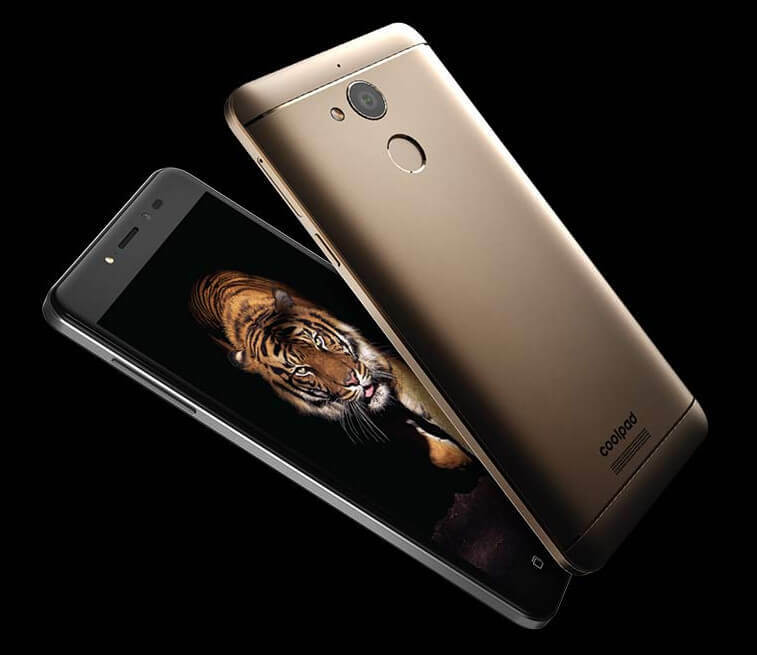 13MP rear camera snapper with autofocus and LED flash. 5MP at the front with LED flash. Latest Android 6.0 Marshmallow operating system. Dual-SIM smartphone supports 4G VoLTE. 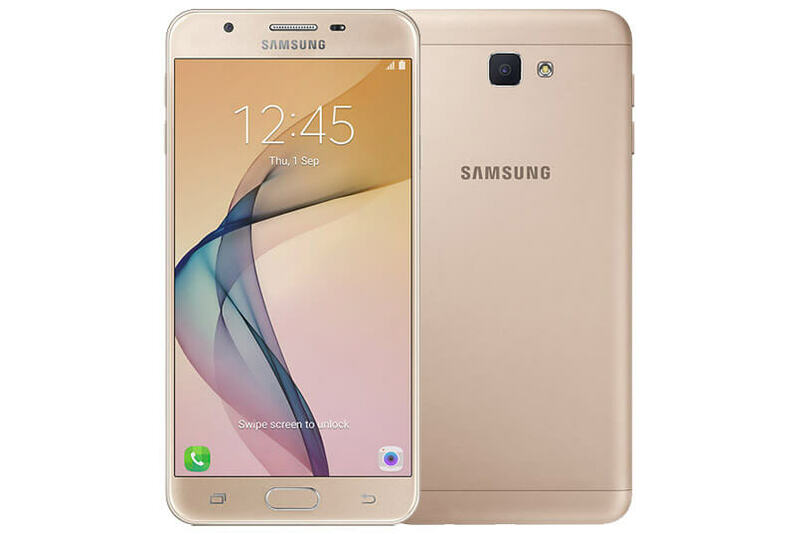 Samsung Galaxy On8 comes with a price tag of Rs. 15,900. It will be available in three color variants — Gold, Black, and White. 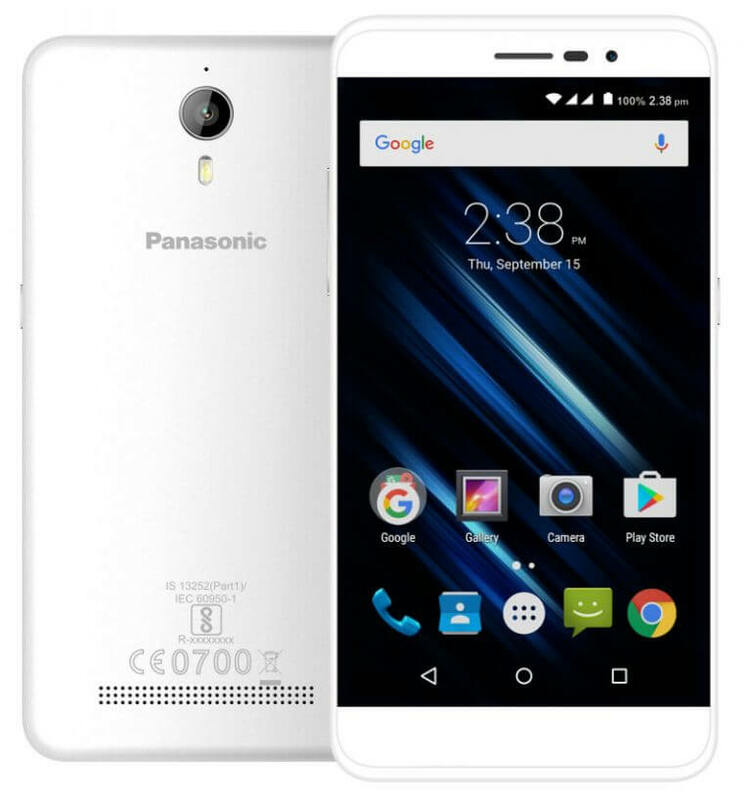 It will go on sale on October 2 on Flipkart as a part of its Big Billion Days sale. As per out option we think that Samsung Galaxy On8 is being over priced as with price tag of Rs. 15,900, on the other hand the competitors like Asus, Motorola, Lenovo, Xiaomi on the smartphone market providing much better specs with the low budget. Yet Samsung has a clear image of providing flagship devices and has a user trust with them. If you are having any questions related to Samsung Galaxy On8 smartphone let us know. Also if you having any suggestions related to Samsung Galaxy On8 devices feel free to let us know via comments below. Yes 4 sure this phone is overpriced !